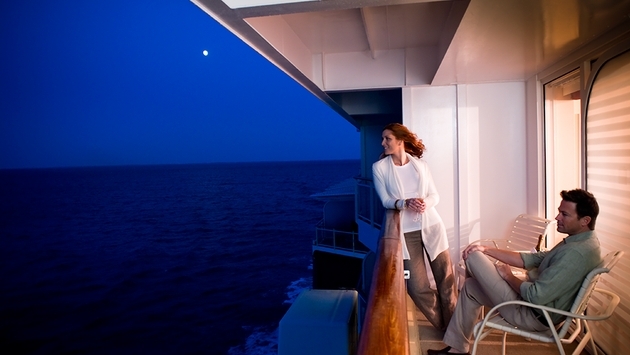 Celebrity Cruises has opened the book son three new Caribbean itineraries for winter 2014-15. 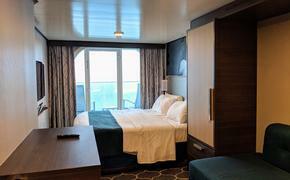 The two nine-night round-trips depart from Fort Lauderdale on Nov. 29 and Dec. 13, 2014, while one eight-night cruise will take off on Jan. 16, 2015. The new cruises will visit ports such as St. Barts, St. Croix, St. Maarten, San Juan and Labadee, a private beach destination on Haiti.